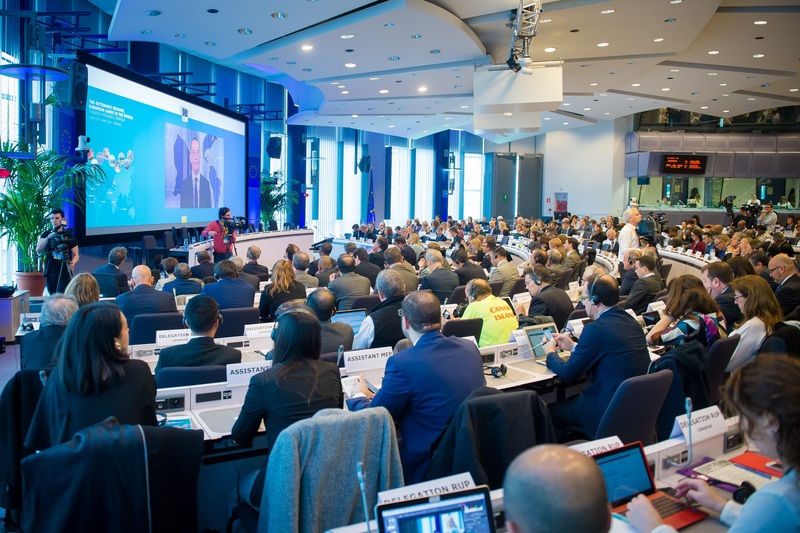 The CPMR took a leading role at the Fourth Forum of the Outermost Regions, stressing the importance of Cohesion policy for economic growth across all of Europe’s territories. “The Outermost Regions, European lands in the world: toward a renewed strategy” conference. 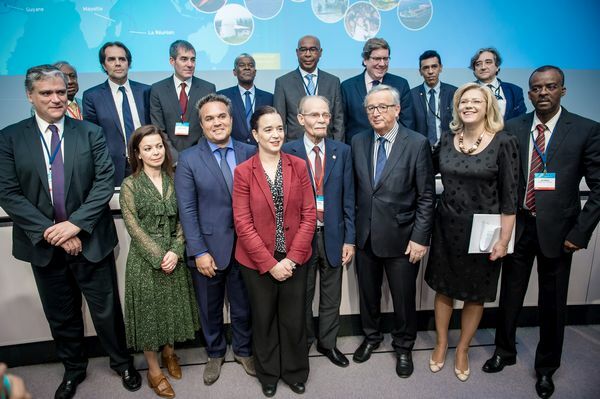 CPMR secretary general, Eleni Marianou, was the moderator of the discussions at the Forum, hosted by the European Commission in Brussels on 30-31 March, which was entitled ‘The Outermost Regions, European lands in the world: toward a renewed strategy’. The Forum of the Outermost Regions is an important platform for dialogue which illustrates the specific partnership these nine regions – Guadaloupe, French Guiana, Martinique, Mayotte, Reunion, Saint-Martin, the Azores, Madeira, and the Canary Islands – have with the European Commission and other EU institutions. The forum brought together the Presidents of the Outermost Regions, including Vasco Cordeiro, CPMR President, and President of the Regional Government of the Azores, as well as representatives from their three Member States, members of civil society and external stakeholders, and representatives of the EU institutions. Also speaking at the event were Jean-Claude Juncker, President of the European Commission, Corina Creţu, Commissioner for Regional Policy, and Karmenu Vella, Commissioner for the Environment, Maritime Affairs and Fisheries. President Cordeiro said: “After two days of this Forum, we cannot leave here without knowing the European Commission’s response to the post-2020 Cohesion Policy, as one of the fundamental pillars of the European project, endowed with political power and adequate resources to fulfill its role and importance. This year, the Forum outlined the importance of the integration of the Outermost Regions in their neighbouring markets, as a key element for their socio-economic development as well as important issues such as digital and physical accessibility, blue growth and green/circular economy and the energy sector. In 2017, the European Commission will renew the European strategy for the outermost regions, so the forum offered unique opportunity for everyone to come together and exchange opinions and ideas about the future of these regions as territories of Europe and the world. 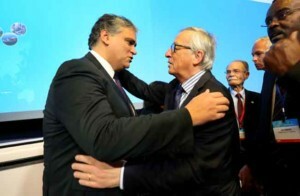 A memorandum was prepared by the outermost regions involved in the forum and was presented to President Juncker, outlining their concerns and aspirations. To mark the event, an updated brochure (in EN, ES, FR and PT) is available, presenting successful projects in the outermost regions. It is accompanied by a preface by Corina Creţu, the European Commissioner for Regional Policy, and by the beneficiaries of these projects. You can find more information about the forum on DG Regio’s forum web page, including an article on the meeting, and video recordings from day one and day two. Photos can also be viewed on DG Regio’s Flickr page.